CONTENT, COURSES, & TIME-SAVING TOOLS FOR MOTION DESIGNERS. Our mission is to provide valuable resources to motion designers, equipping them with tools for efficiency, continued education & community. 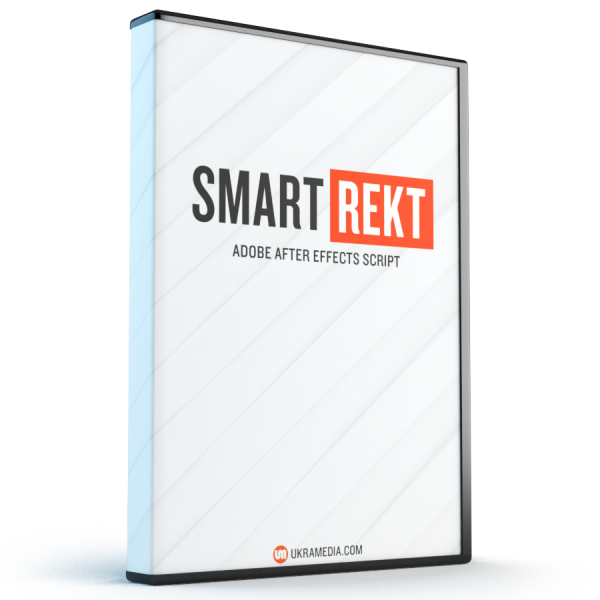 Time-saving tool for After Effects.